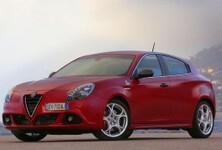 The facelifted Alfa Romeo Giulietta will be launched in South Africa in October 2016. 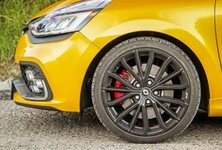 Take a look at specs and pricing for the compact premium hatch below. 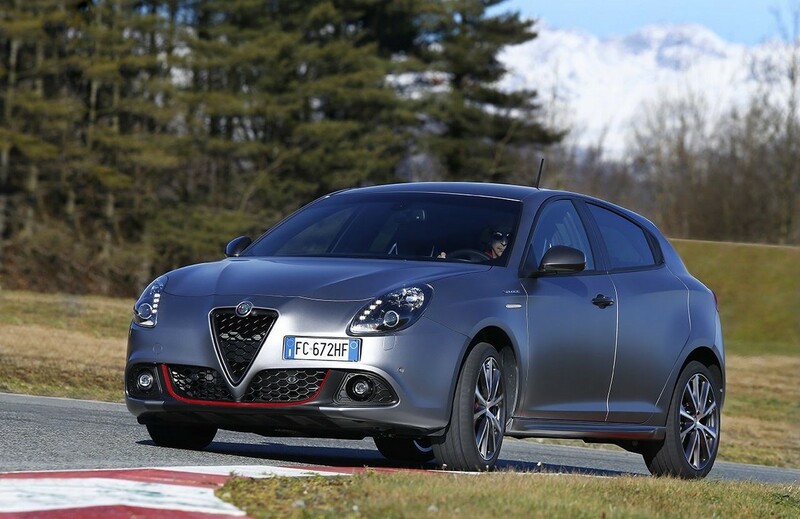 The revised Giulietta features a sporty design, emphasised by its honeycomb grille and a new front bumper that resembles the iconic trefoil. 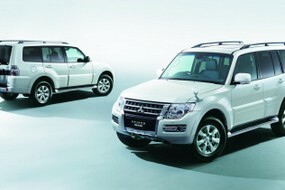 The model sports a refreshed logo, polished headlights, new bumper inserts, unique alloy rims and oblique tailpipes. 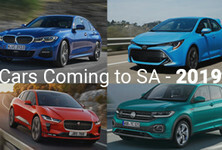 The model will be offered in 3 trim levels including Giulietta, Giulietta Super and Giulietta Veloce. 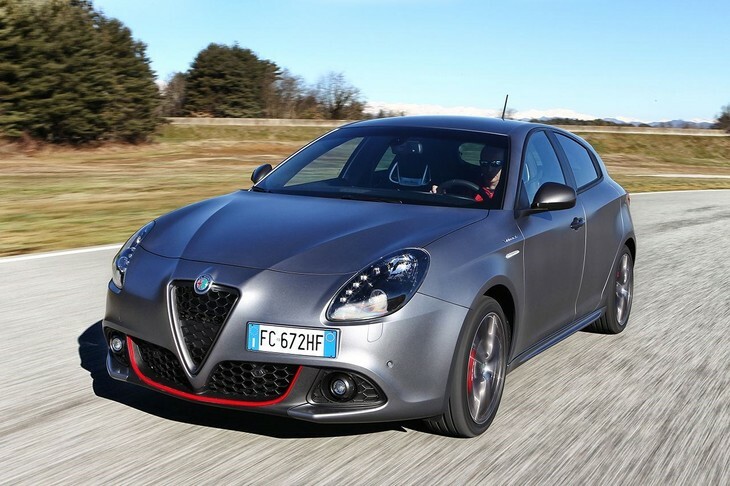 The entry-level Giulietta trim level offers grey and black fabric seats, a matte black dashboard, leather steering wheel and black inserts on the tunnel and door handles. 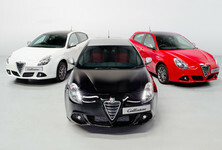 The mid-spec Giulietta Super trim offers the new Alfa Romeo trademark grey and black fabric "cannelloni-pattern" seats. Leather trim is optional on the Giulietta and Giulietta Super derivatives. 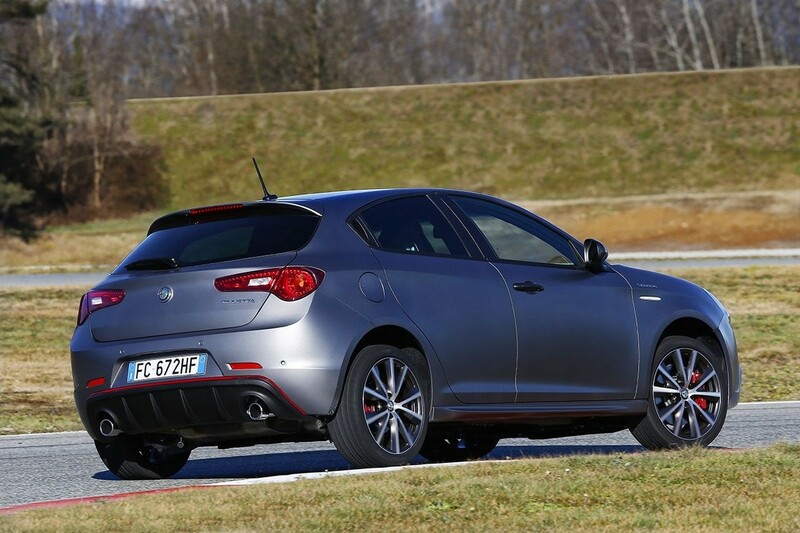 The Giulietta Veloce is the sportiest offering and features new sports bumpers with Alfa Red profiles, carbon-look headlights, glossy anthracite accents on the mirrors, door handles, the grille and fog light surrounds. The interior is kitted out in leather-and-Alcantara-trimmed sports seats with contrasting red stitching and "Alfa Romeo" embossed on the front head restraints. A contoured leather steering wheel (also with contrasting red stitching) is fitted and the dashboard exhibits a carbon-look finish surround, which is repeated on the door panels while Matt grey inserts round off the interior styling. The Giulietta will be powered by three turbopetrol engines including an 89 kW 1.4, 112 kW 1.4 MultiAir TCT (auto) and 179 kW 1750 TCT (auto). 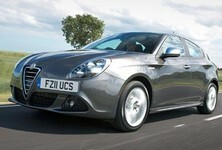 Want to buy a Alfa Romeo Giulietta?